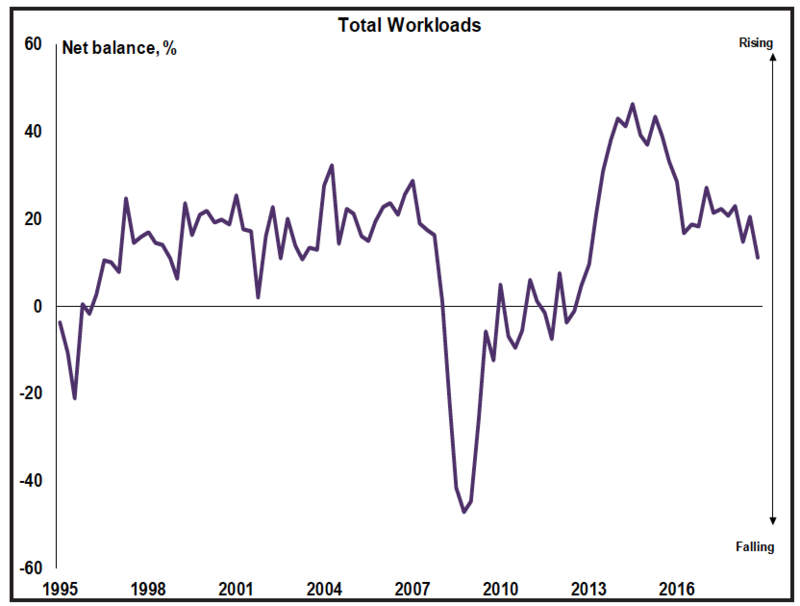 Growth in workloads within the commercial and industrial segments has come to a standstill for the first time in six years. The latest RICS Construction and Infrastructure Market Survey points to a broad-based slowdown in the pace of output growth as political uncertainty takes its toll. Results from the final quarter survey last year indicate workloads moderated across all sectors and geographic regions. Workload growth is now reported to be decelerating across all regions. London and the Southeast were particularly affected with a lack of growth across the private housing, commercial and industrial subsectors buoyed by positive momentum in infrastructure and public spending. Over the past three months, new business enquiries were strongest in the North (+24%) and weakest in Northern Ireland (-21%). Meanwhile, year-ahead expectations for workloads and hiring are the most resilient in Scotland with net balances of +38% and 31%, respectively. Activity across construction sectors varied with a net balance of 20% of contributors to the RICS survey reporting an increase in private housing workloads in the UK. 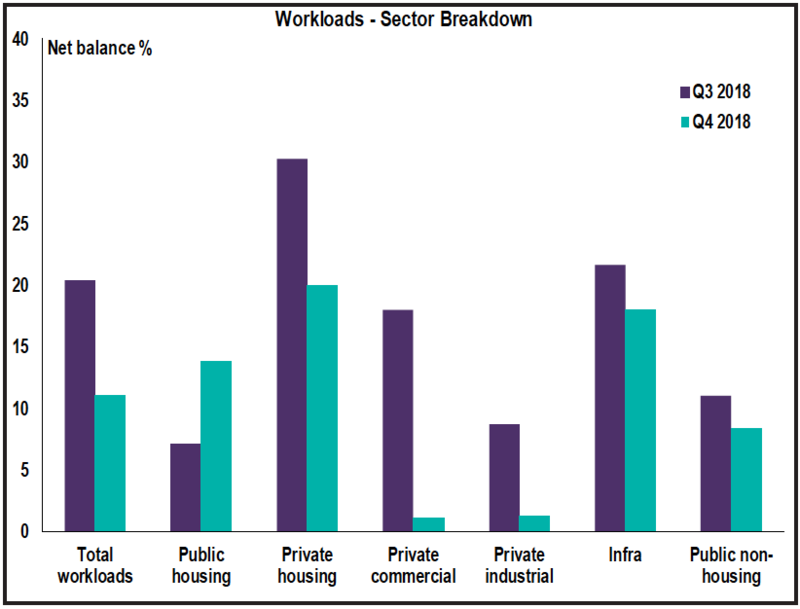 Public sector workloads were mixed, but surveyors reported growth in housing with a net balance of 14% seeing an acceleration in public sector housing likely attributable to the £1bn in additional housing revenue account borrowing that has come through. 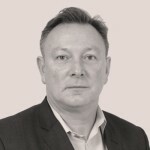 Jeffrey Matsu, RICS senior economist, said: “The protracted uncertainty engendered by the Brexit impasse is becoming ever more apparent with workloads in the commercial and industrial sectors grinding to a standstill. “While the challenges are particularly acute in London, the additional £1bn in additional HRA borrowing to fund council housing has begun to stimulate activity. “The subsequent scrapping of the cap in last year’s Budget has the potential to accelerate this positive trend in the public sector over the coming years.